LME nickel stockpiles have jumped to the highest levels in more than a year as production climbs and demand weakens. 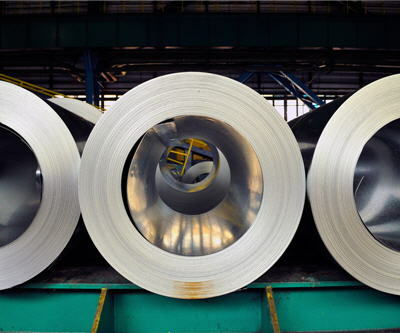 In May, worldwide refined nickel production rose to 143,000 tonnes exceeding demand by 7,300 tonnes according to the Lisbon-based International Nickel Study Group yesterday. It was the third month in a row where output exceeded consumption.